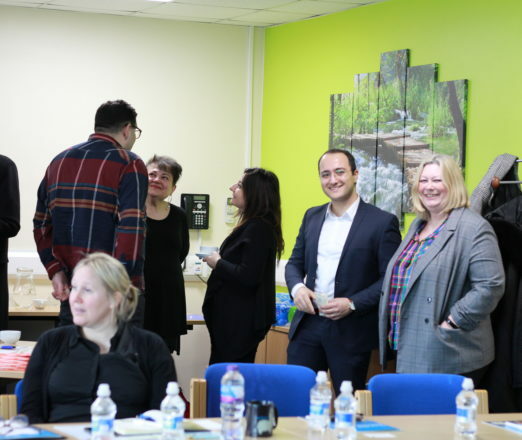 TTC wetranslate hosted an informative Grow Your Business Globally workshop on 28 March 2019. 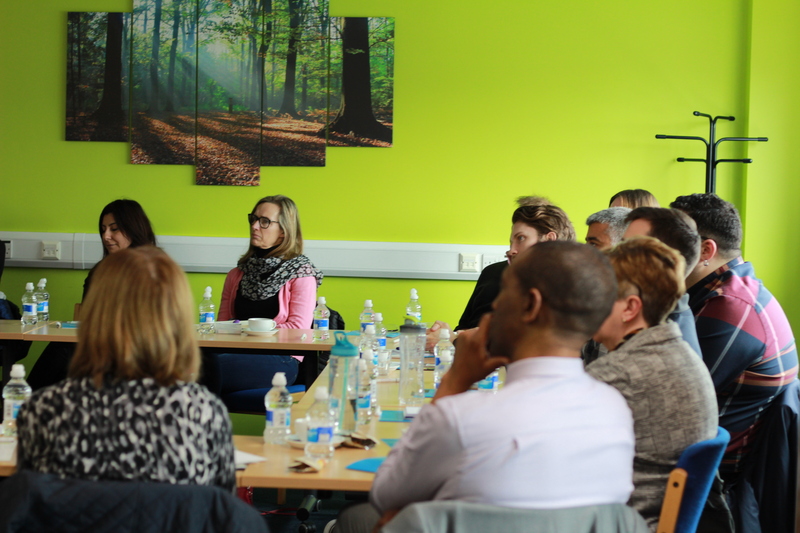 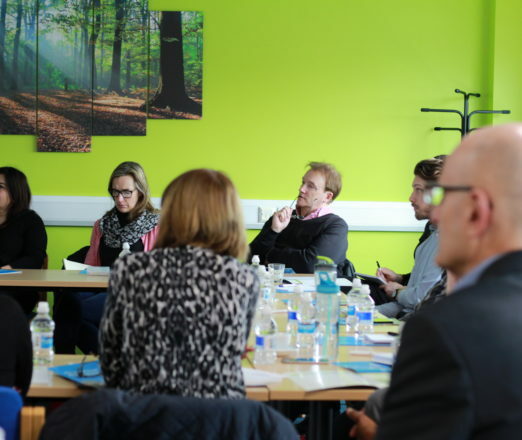 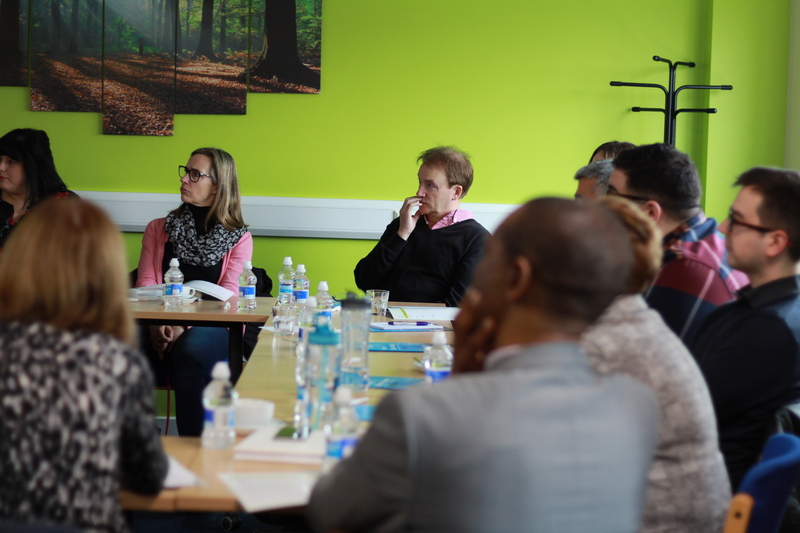 It was held at Waterhouse Business Centre, Chelmsford. 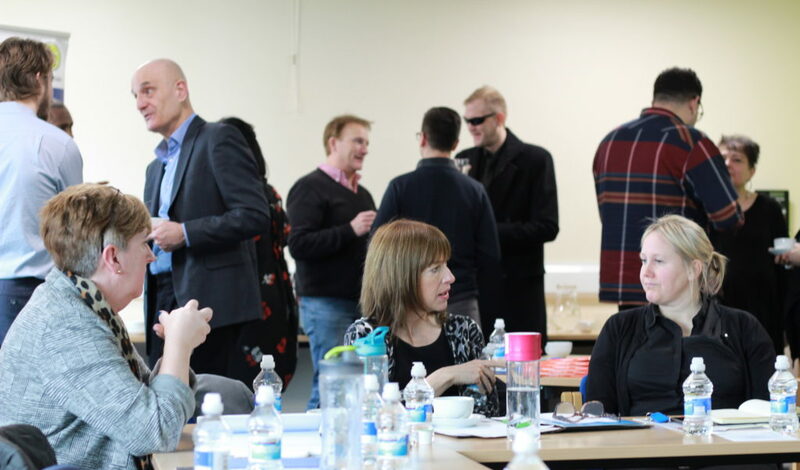 The workshop was designed for businesses who are looking to grow globally and sell more of their products and services to international customers. 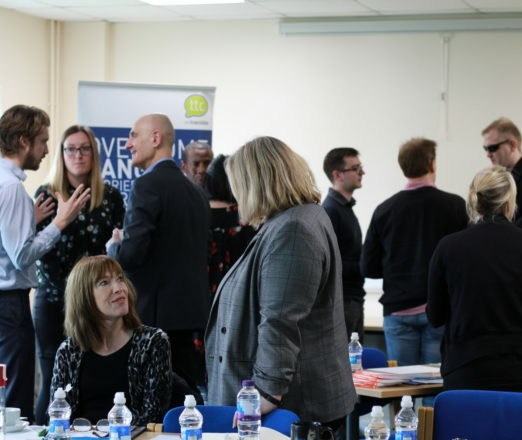 TTC, the organiser, was excited to see that 19 people from various businesses attended to the half-day workshop, which was more than expected. 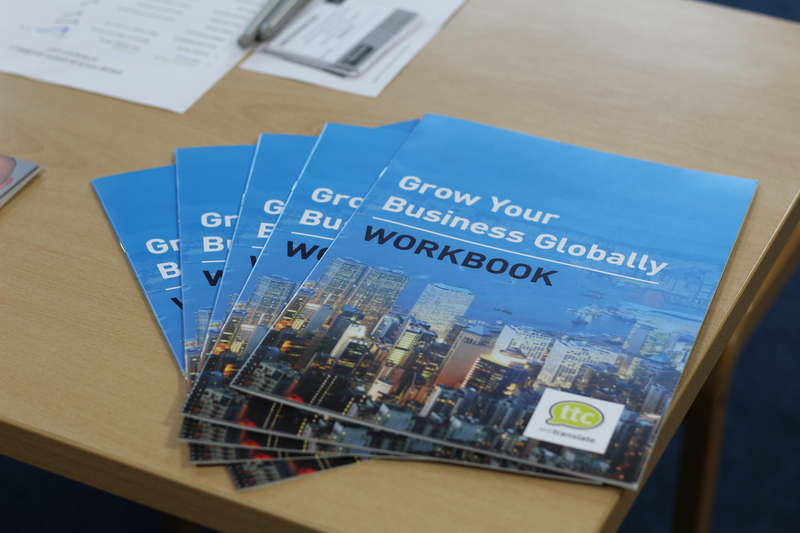 Levent Yildizgoren from TTC wetranslate started the workshop informing the attendees about the workshop program and they were given Grow Your Business Globally Workbooks specially designed for attendees to take action notes and to help them establish what are the barriers against going global and how to overcome them. 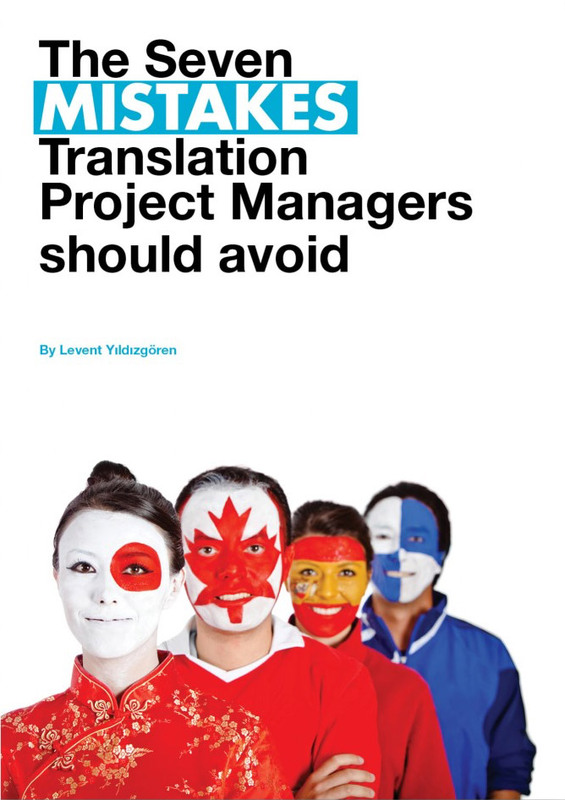 The first presentation was delivered by TTC wetranslate’s Managing Director Levent Yildizgoren. 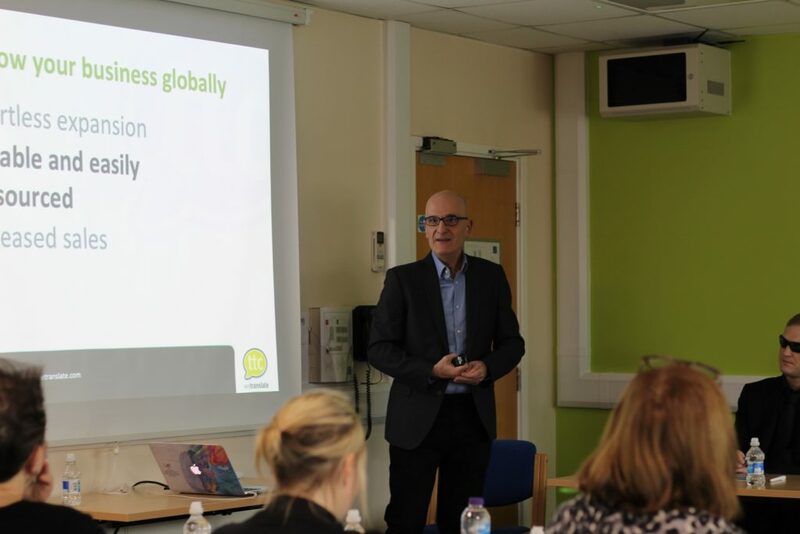 It was an insightful talk about why selling globally makes sense, localising for good user experience and making your website visible internationally. 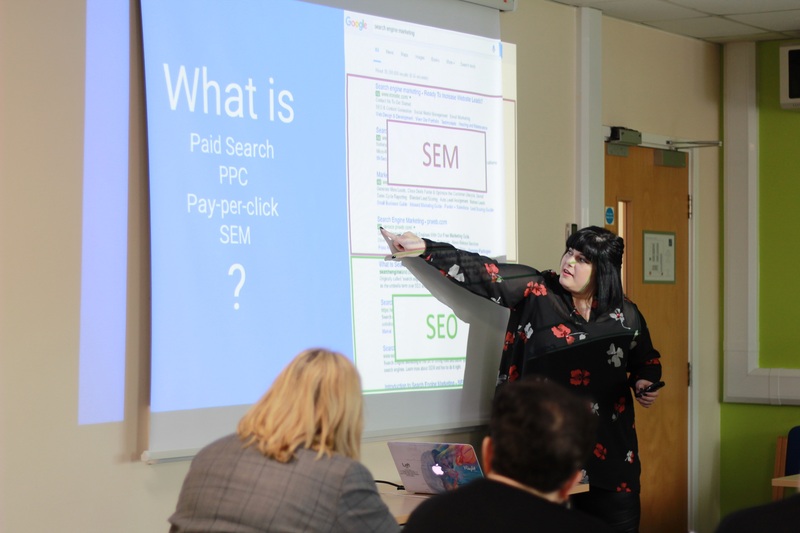 Petya Yildizgoren, Pay-per-click expert with 7 years of experience, spoke about discovering opportunities abroad and expanding your presence effectively by using Google Ads. 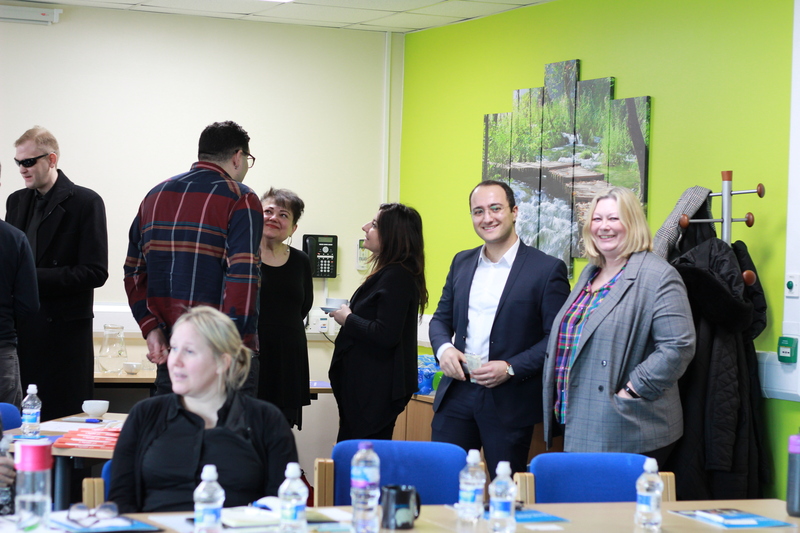 During the comfort break with tea, coffee and treats, TTC was happy to see that the attendees were having a good time sharing their expertise with each other and asking questions to speakers which proved how fruitful the workshop was. 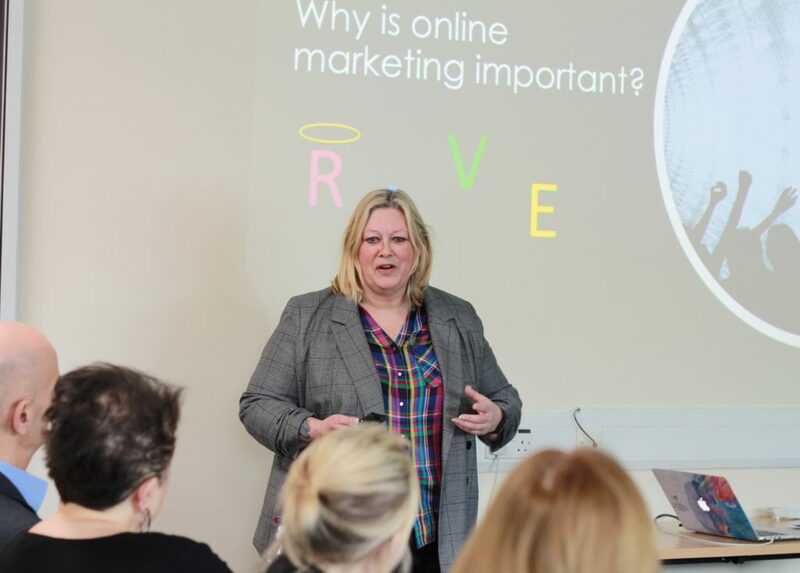 As the last presentation, reputation marketing specialist Lesley Morrissey advised the attendees why online marketing is important and she shared her expertise on how to create reputation on online platform as a marketing strategy. 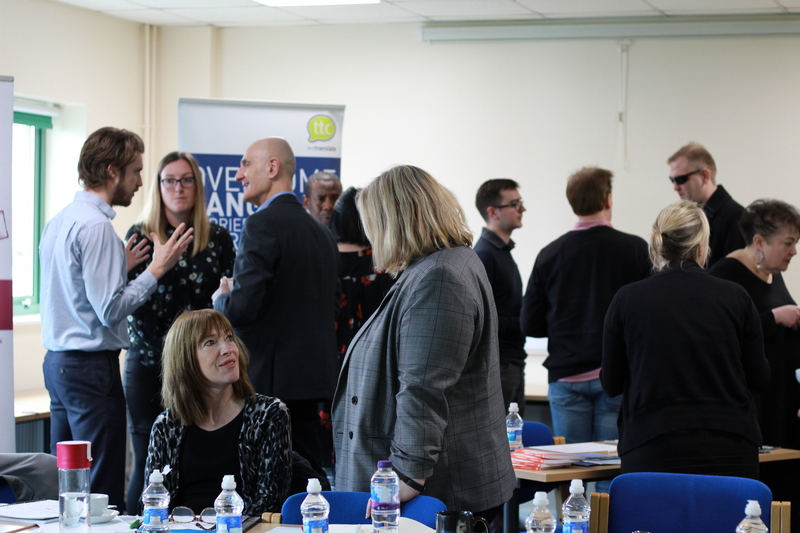 The event ended on time following a Q&A session with insightful questions from the attendees and it was a success with people engaging throughout. 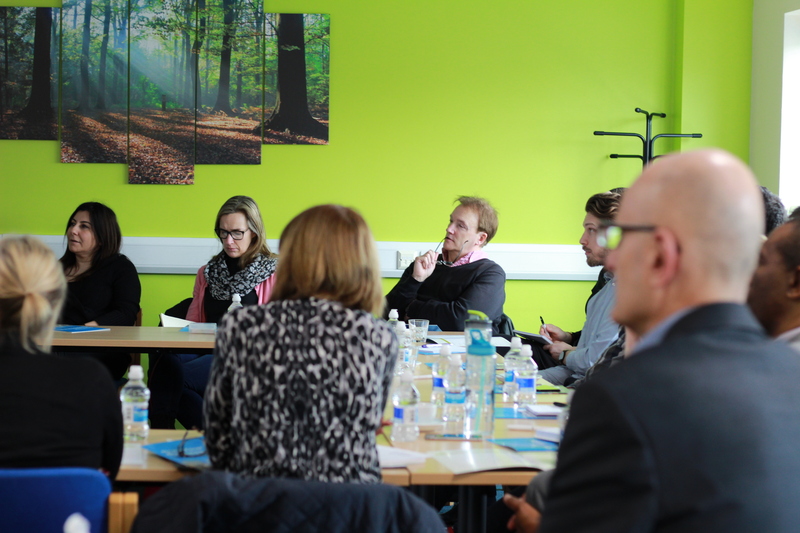 Thanks again to the speakers for their illuminating presentations and all the attendees for coming. 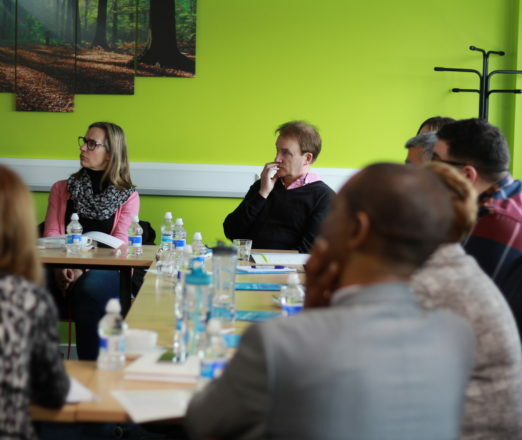 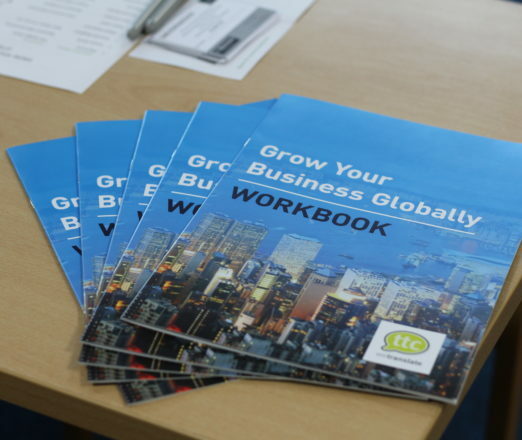 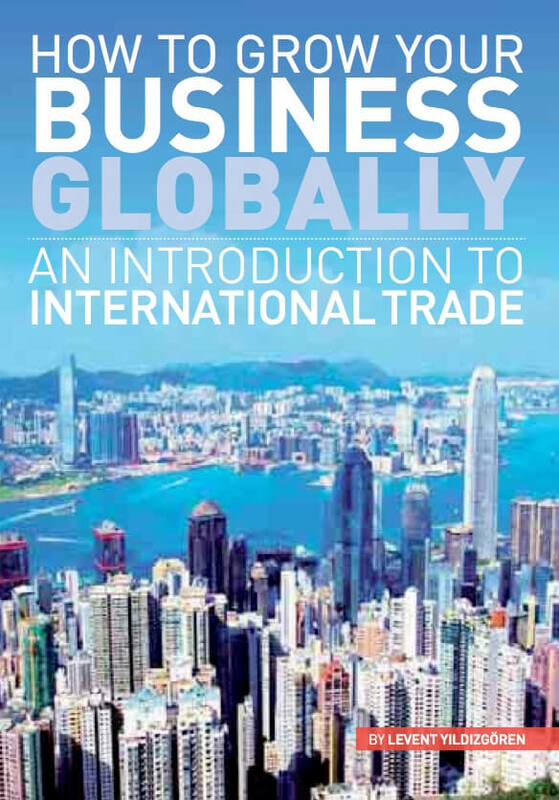 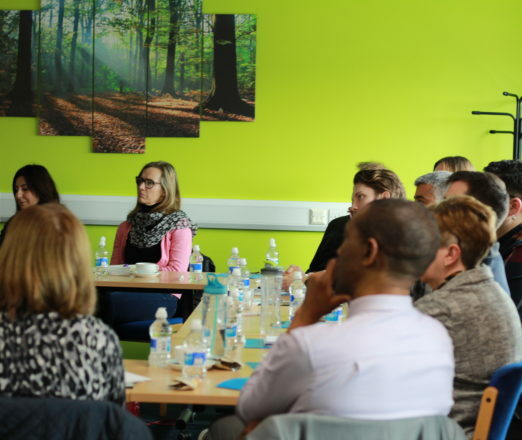 Following popular demand, TTC will be holding another Grow Your Business Globally Workshop in Bedford on 30 May 2019. 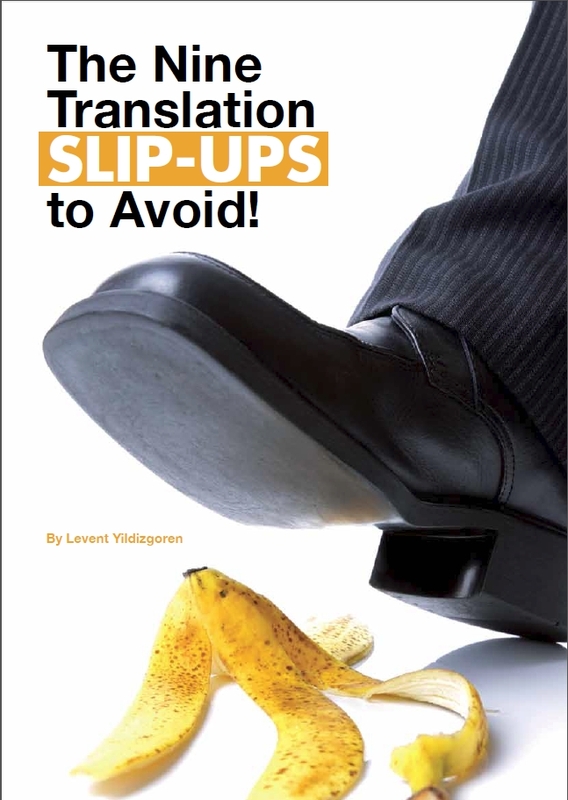 Click here to register or write to us at info@ttcwetranslate.com to get more information about the event.